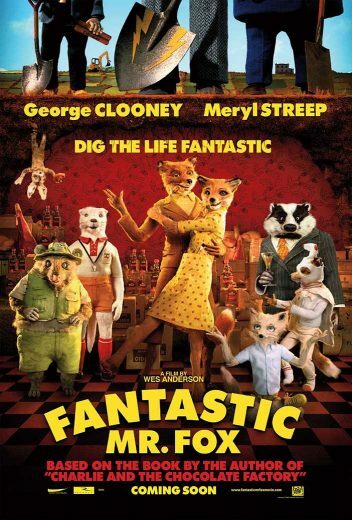 I worked as an animator on Wes Anderson’s adaptation of Roald Dahl’s classic book “Fantastic Mr. Fox” while waiting for the final financing and greenlight of my film “Orla”. I love the approach of using the inherent imperfections and handmade appeal of Stop Motion to maximum effect in this movie. As much as possible was done “in camera” and as animators we’d even sometimes blow on the characters’ fur between frames to give that ‘popping’ living feel that otherwise you’d normally go to great lengths to avoid in Stop Motion. See some of my shots below.